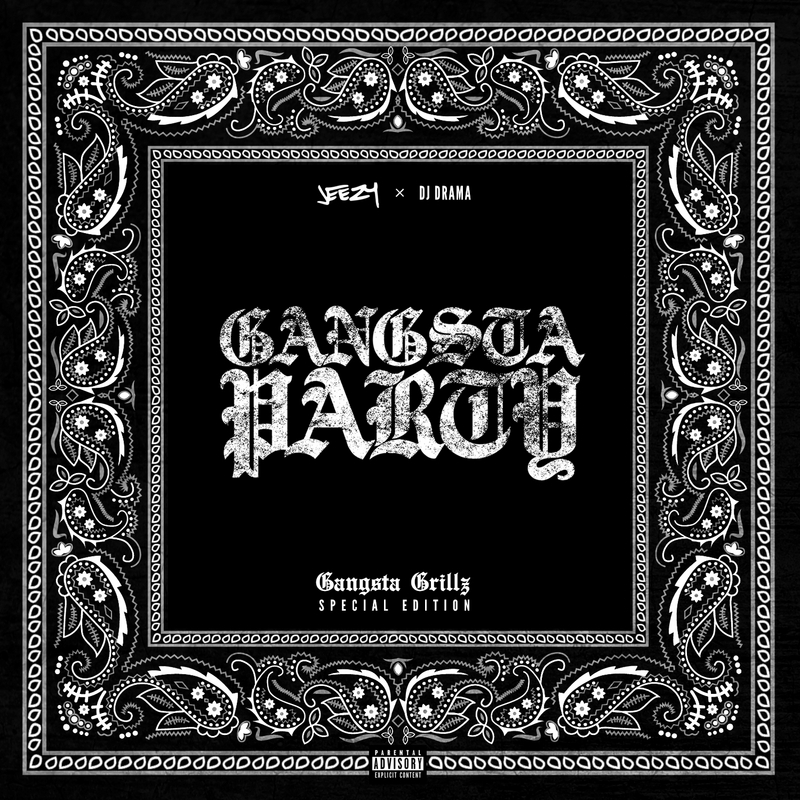 New surprise Memorial Day weekend mixtape from YOUNG JEEZY “Gangsta Party” a Gangsta Grillz Presentation hosted by DJ Drama and powered by DatPiff. 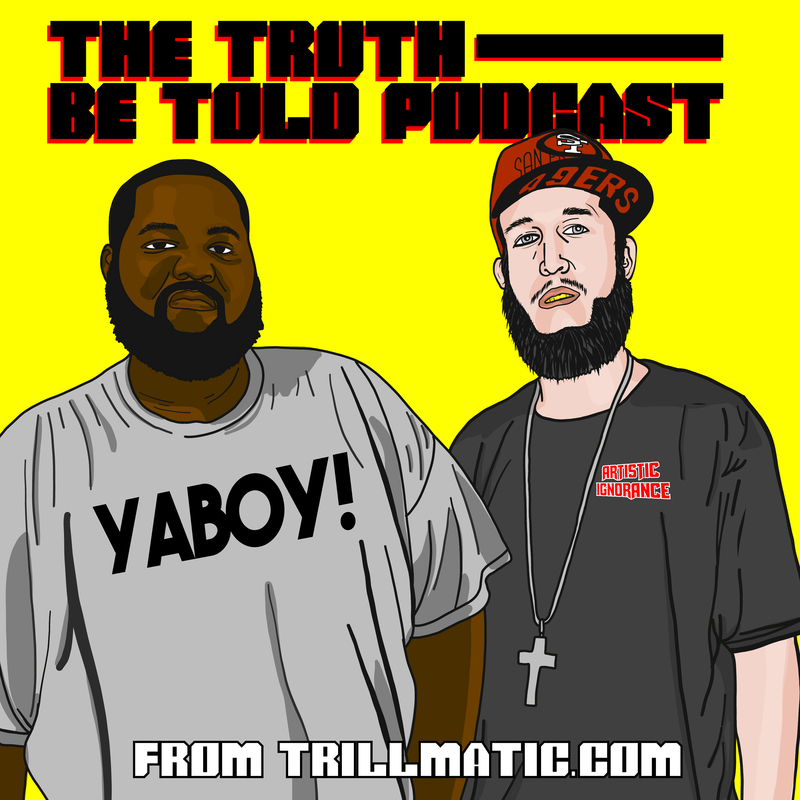 The mixtape includes features from Shy Glizzy, Young Dolph, 2 Chainz, Kevin Gates & more. Check out Jeezy’s Gangsta Party and leave feedback in the comments below.